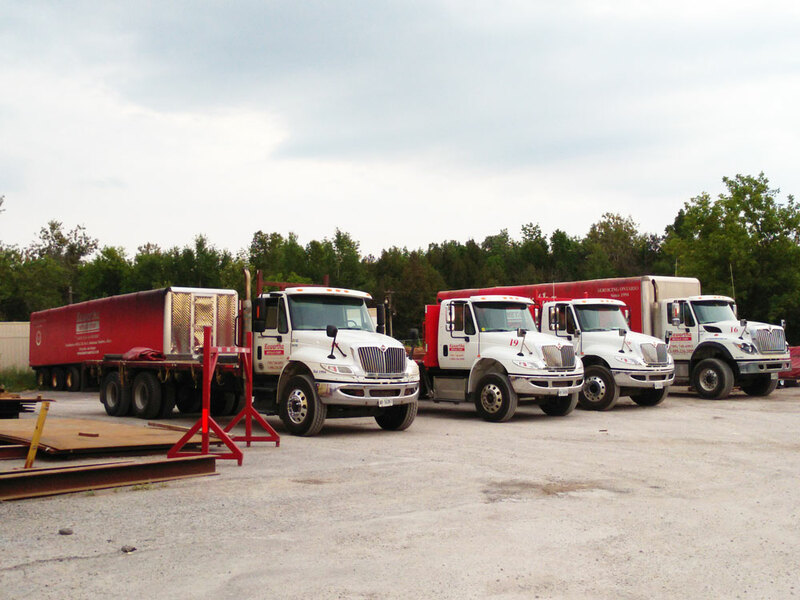 Kawarthametals - Distribution and Delivery We Will Provide and Ensure Convenient and Efficient Metal Delivery Service - Kawartha Metals. Top-notch, On-time Deliveries are provided through the competent shipping department and their professional drivers. IF YOU NEED IT, WE WILL GET IT THERE ON-TIME. We ensure that we have a priority vehicle available for same day emergency delivery service. If we don’t have your specific needs in stock, we can get material within one or two days from time of order. Please contact us for more information on all our services. We’re your one-stop-shop for steel, aluminum, brass and plastics – offering the largest inventory, and on-time delivery.